Our staff and student volunteers will be around the campus throughout the day and are on hand to chat about Kent, answer any questions and help you find your way around. 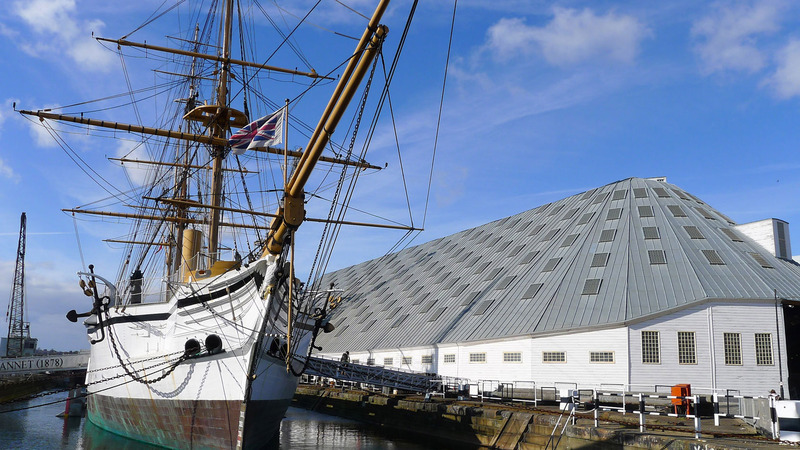 The Medway campus has two sites, Pembroke and the Historic Dockyard Chatham, and there will be activities taking place at both. We want you to feel at home - that's an important factor in choosing a university. 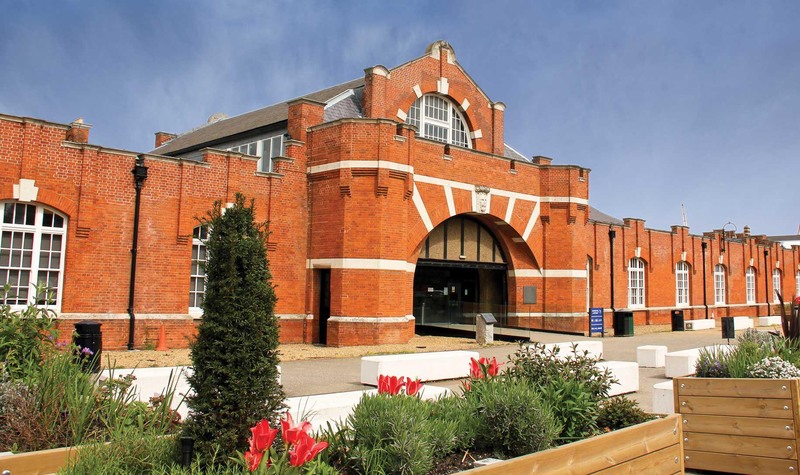 Immerse yourself in campus life by taking a look at the academic facilities at Pembroke and the Historic Dockyard Chatham, the accommodation at Liberty Quays and sports facilities at Medway Park. Our Student Hub and the Drill Hall Library are on the Pembroke site and well worth a visit, so prepare for a busy day! Our Open Days are particularly focussed on those starting university for the first time, however if you are a postgraduate student, you are welcome to come along. Our Open Day FAQs may help to answer any questions you may have ahead of your visit, but please contact us if we can help further. Online booking will open approximately four weeks before the event and close at 12 noon on Friday 14 June. 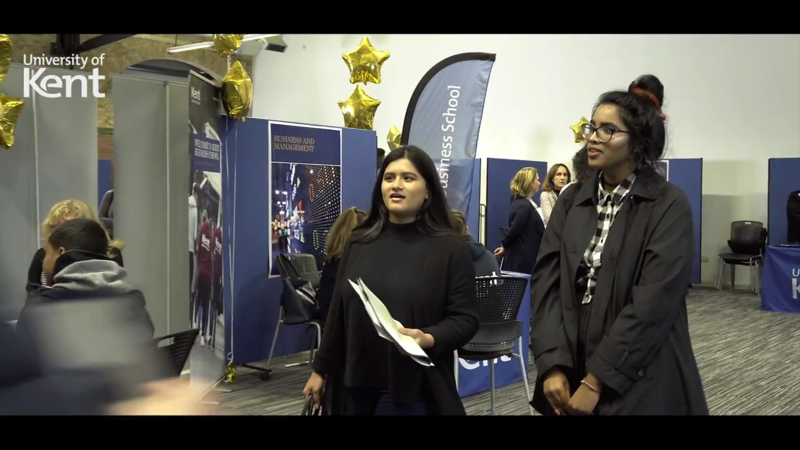 Talks covering finance, the UCAS process, the students' union, accommodation and careers, as well as sample lectures and workshops delivered by our academic schools. You can also explore the campus and take a break between sessions in our variety of cafés at Pembroke and the Historic Dockyard. We'll post you out a programme before the day so you can see what's on and what you'd like to do. 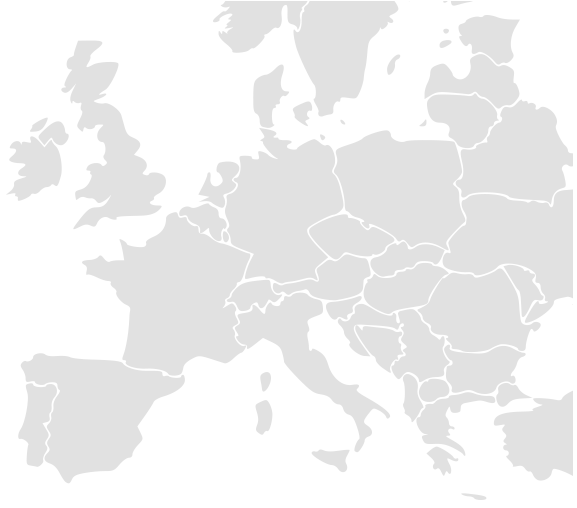 We recommend seeing what academic talks you'd like to attend, and then planning your day around these. Make time to visit Liberty Quays - you'll want to look round where you may be living in your first year! All academic schools and our professional service departments will have a stand in the Pilkington Building, so you'll have time to pick up additional information and speak to staff throughout the day. 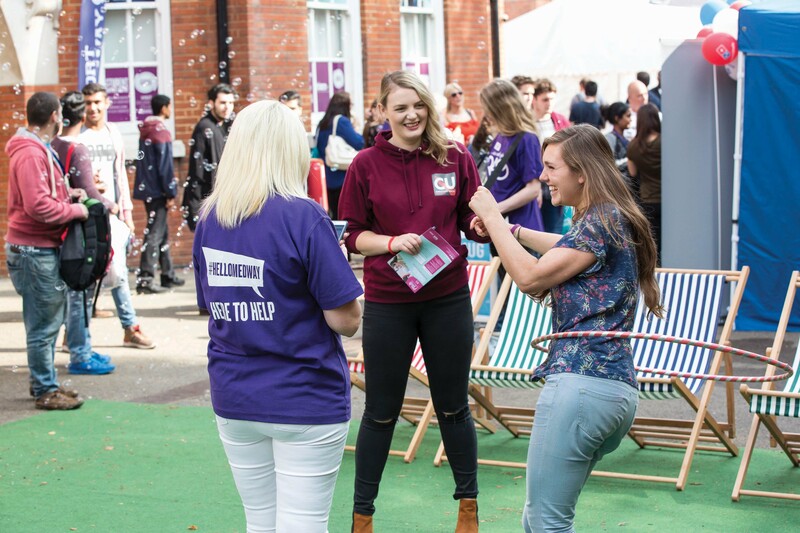 so, what happens at an open day?